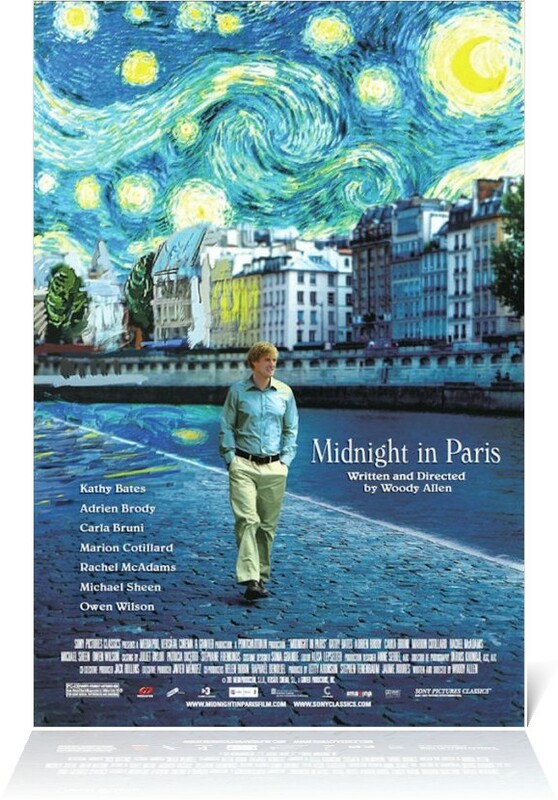 A sentimental, charming, love letter to Paris from Woody Allen that takes you on a sweet, memorable, adventurous roller coaster ride. Woody Allen, wrote and directed this film, and it's quite evident when you watching this film. It contains all the quirkiness, comedy, romantic gestures and absurdity that has always come with a Woody Allen film. Owen Wilson is mostly responsible for this, as he is the true star of the film, with giving possibly his best performance of his career. Wilson captures the spirit of someone that Is inlove with Paris, he yearns to see all of its beauty, to embrace the sweet aroma of the romance of the city, while his wife, played by the beautiful Rachel McAdams, would rather get toured around the city by the pompous and quite obnoxious Michael Sheen, who plays his role to perfection. The film takes us through the renaissance period in Paris, where art, literature and music icons all rubbed shoulders with each other, submerging us in film, that dives into rich history and culture in thee most fun way. This film, deals with the different types of loves people experience and what we assume will make us happen, but really doesn't. It asks the question about modern relationships, are people together because they really love each other or because the person fits a certain criteria? Sometimes the relationship is failing yet in our minds we can make it work, while its clear to everyone that you two don't belong together. It poses the question that if you meet a girl that would be your ideal girlfriend, or more appropriately, your fantasy. Will that really be what you want? It shows us, that sometimes the right person for you could easily be the person that you least took notice of. It asks all this, while thrusting you into the world of the 1920's, as we experience this unexplainable, unbelievable adventure. The best part of this is that as we falling in love with this story, just as Owen Wilson’s character is falling I love with managing to walk his way into the 1920's, we don't know how this is possible, but we could care less as its just an amazing ride. 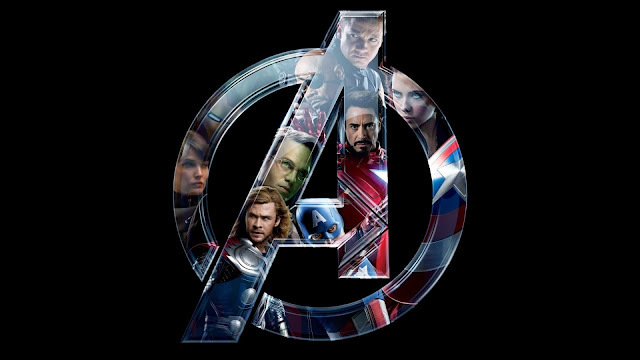 The cast of this film is phenomenal with the likes of Rachel McAdams, Michael Sheen, Tom Hiddleston and of course Owen Wilson, it makes up for a brilliant ensemble cast. We can go on and on about this film, but we not. In short, this film is charming, sweet, lovable, and memorable. It is the best Romantic Comedy of the year, and, one of the best romantic comedies ever made. It's quirky, it's fun; it's a film about love and happiness and at the end of this film, you will be happy and loving it.